The Young Vic has announced casting for its production of the award-winning musical Fun Home at the Young Vic. The Young Vic have announced preliminary casting for its upcoming production of the award-winning musical Fun Home which will play at the Young Vic from 18 June to 1 September 2018. 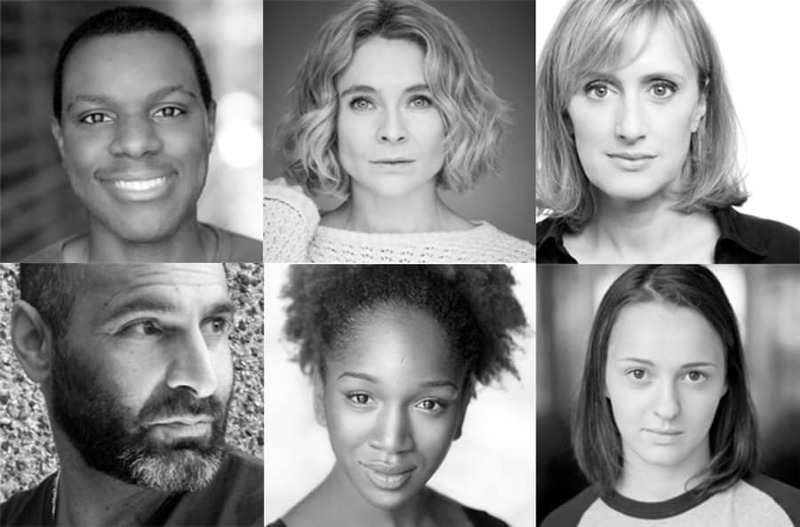 The adult cast for the production includes Kaisa Hammarlund as Alison; Eleanor Kane as Medium Alison; Jenna Russell as Helen; Ashley Samuels as Roy, Mark and Jeremy; Cherrelle Skeete as Joan and Zubin Varla as Bruce, Alison’s father. Casting for Small Alison, John and Christian will be announced at a later date. The cast of Fun Home at the Young Vic. Fun Home explores the memories of Alison’s uniquely complicated family at three different stages in her life – her volatile, brilliant, enigmatic father, mother and brothers – that connect with her in surprising new ways. Fun Home is a refreshingly honest, wholly original musical about seeing your parents through grown-up eyes. 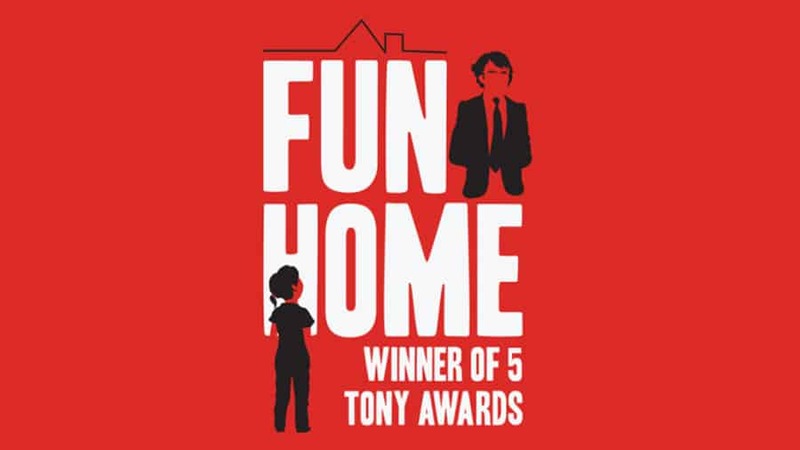 Based on Alison Bechdel’s 2006 graphic novel, Fun Home debuted at The Public Theatre in New York before transferring to Broadway where it won five Tony Awards including Best Musical. Fun Home has music by Janine Tesori, and book and lyrics by Lisa Kron. Fun Home at the Young Vic is directed by Sam Gold, choreographed by Danny Mefford, set and costume design by David Zinn, lighting by Ben Stanton, sound by Kai Harada, musical supervision by Chris Fenwick, musical direction by Nigel Lilley and casting by Julia Horan CDG.